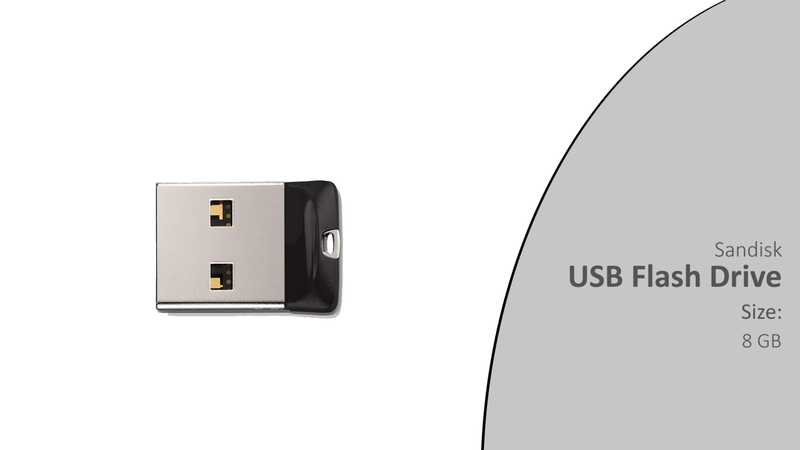 This is a certified COBRA 8 GB USB Flash drive for use with COBRA equipment. 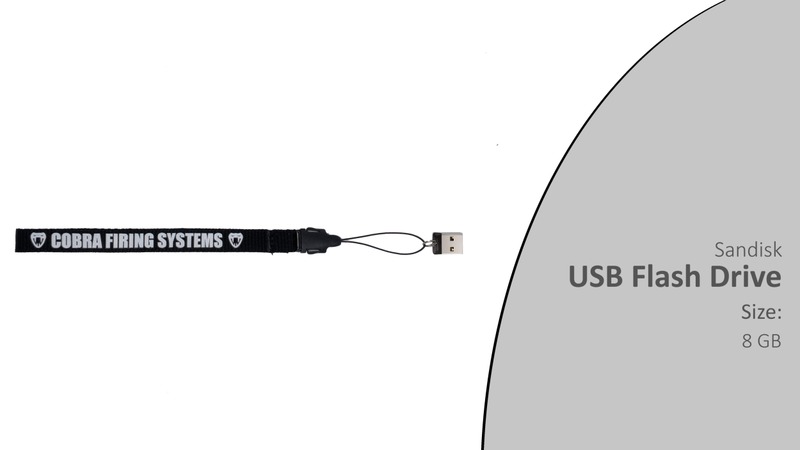 In some cases, other USB drives may cause performance issues. We suggest only using this USB drive for optimal performance.